It’s time for 2011 Teacher Year in Review . . . I really enjoy watching movies, but this year one came at the right time and couldn’t be more perfect, HILARIOUS, and touching without being sappy or unrealistic. I can’t say enough good things about it. I have SOOOOO many favorite shows. It really is too hard to pick just one. But this is the first one to pop in my head, so it must be my favorite, right? I know, I know… that’s 2 things. But seriously, I can’t seem to get enough of either! 6. Favorite Thing You Pinned – Aaahhhhh!! This is WAYYYYY too hard, but I am posting a pic of a cake I pinned and made for Christmas. It was soooooo good. I haven’t blogged enough in quantity or worthiness to truly reply to this one. But the iPod post has had a bazillion views…. so that’s pretty cool. 4. 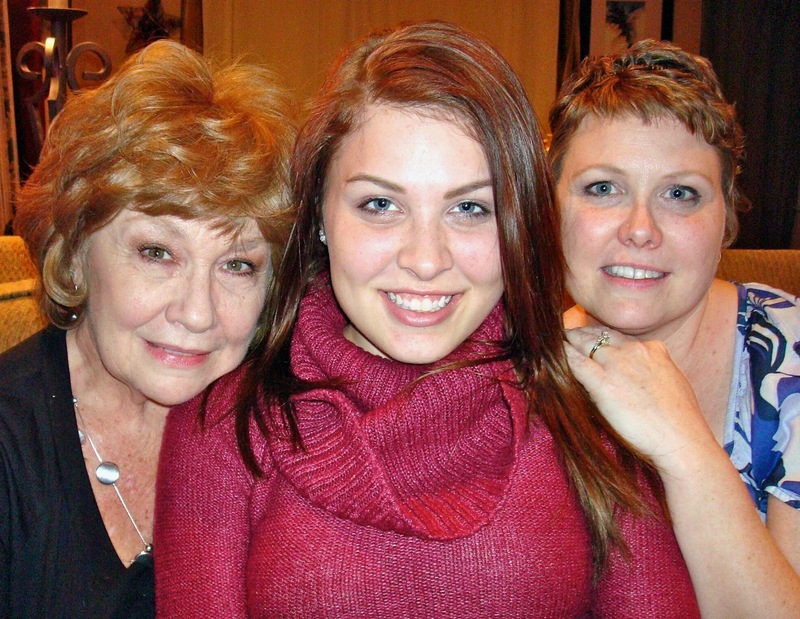 Favorite Accomplishment – Beating the crap out of cancer! I’ve spent too many hours hating 2011, but in the end – Lots of positive came out of what would seem to be a rather *yucky* year. Cancer was found (would have been way worse if it wasn’t!). Cancer was fought with everything known to man. This month’s scans show cancer is gone. All-in-all… that’s not too shabby! 2. Favorite Memory – It’s gone. I truly try to find something to enjoy in every single day. I have many, many favorite memories. The one where I felt the most elation this year, though was a few weeks ago when my doctor told me my scans showed no signs of cancer and that treatment was officially over. I’ve decided to just simply *enjoy*. I plan on using that word I NEVER use… NO… when I absolutely have to – so that I don’t get overwhelmed with the things that make me miserable. I will not stress about curriculum police, the ludicrous notion of 30 1st graders effectively learning to read, and all that other stuff I cannot control. I will enjoy my family and friends and continue to find the laughter in every day. It was fun to reflect and appreciate. 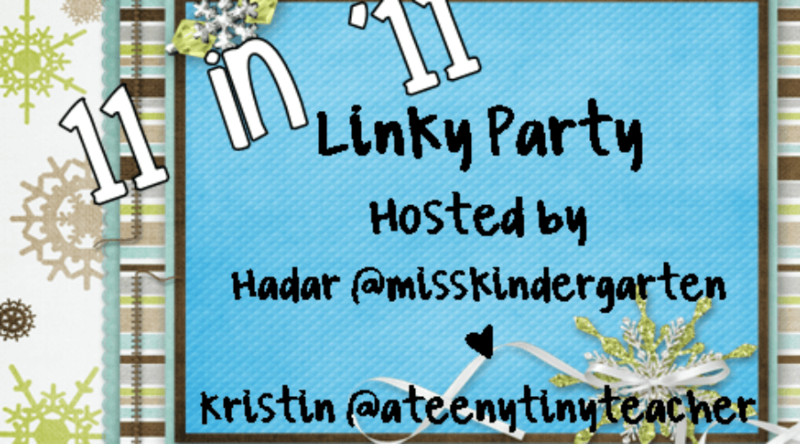 Thanks girls for the linky party! Go link up with my fellow So Cal ladies . . . Hadar @ Miss Kindergarten & Kristin @ A Teeny Tiny Teacher. Congratulations on beating cancer. I love your favorite gift. 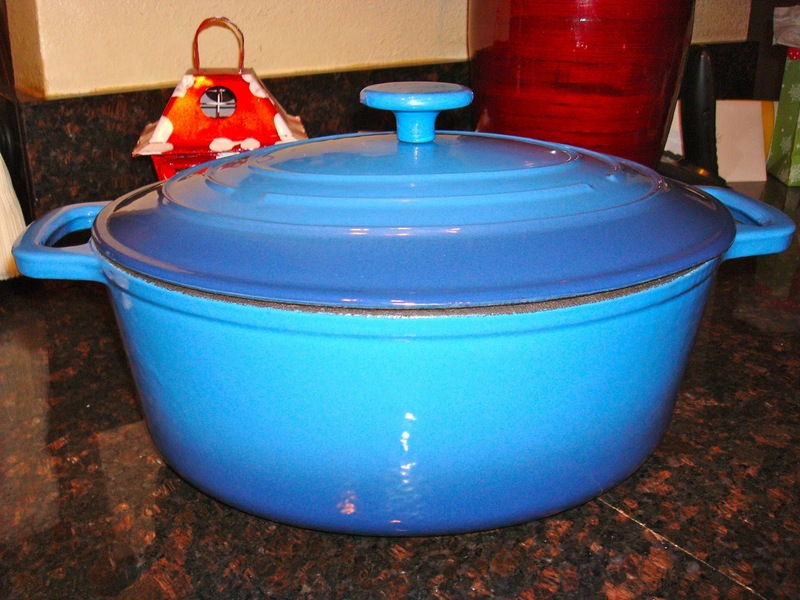 I love cooking with cast iron. Bless your heart – your post was so inspiring and you kicked it, darlin', you kicked it!!!! YOU ROCK!!!!!!! WHAT AN ACCOMPLISHMENT!!! So happy for you and what an inspiration you are for us. I would like to have a piece of that cake, please. This post was an inspiration – a perfect reminder of what is important and the best frame of mind for all of us making resolutions for the new year. Thank you for sharing. You are AMAZING!!!! I am so glad to meet you and although I feel a little invasive for knowing so much about you I am SO GLAD you shared. What an amazing story and what a year for you! Again, thank you for letting others hear your story. I am a new follower! So glad about you overcoming cancer. My sister did too. Love your blog. That Christmas cake looks so difficult to make – but amazing. 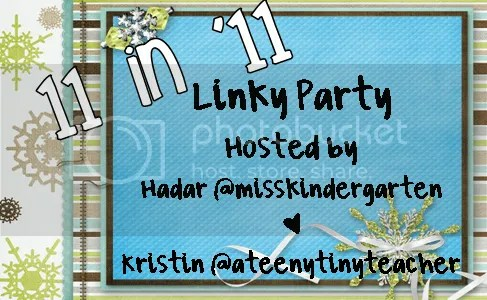 I'm your newest follower from the linky party. I hope you can visit my blog. What a fabulous blog and inspirational post. I'm so glad you are in remission!!! That is HUGE!! Here's to a wonderful new year!